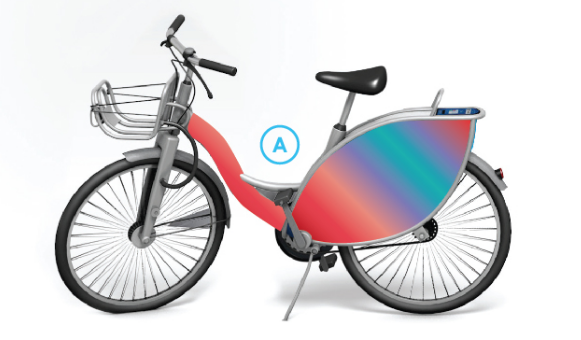 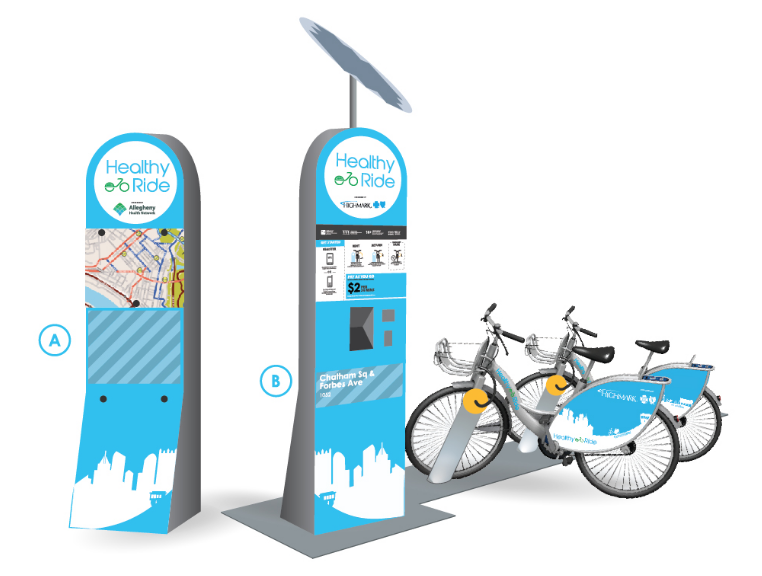 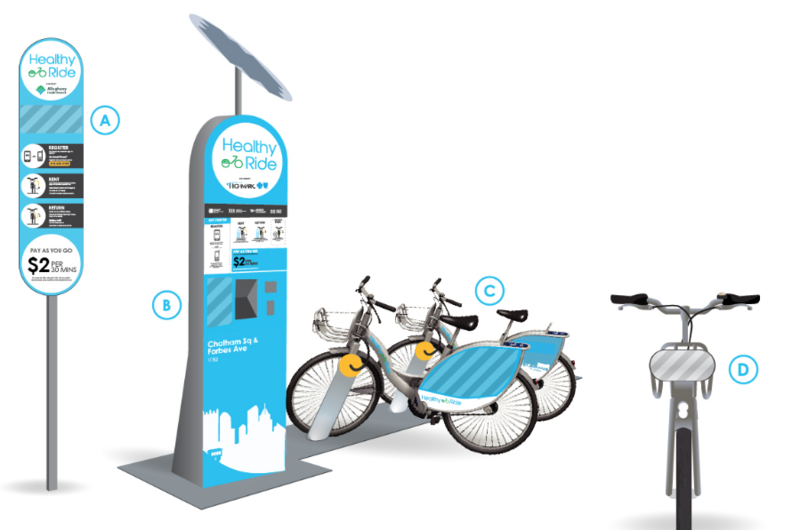 Healthy Ride offers a variety of ways to incorporate your brand into Pittsburgh’s bike share system. 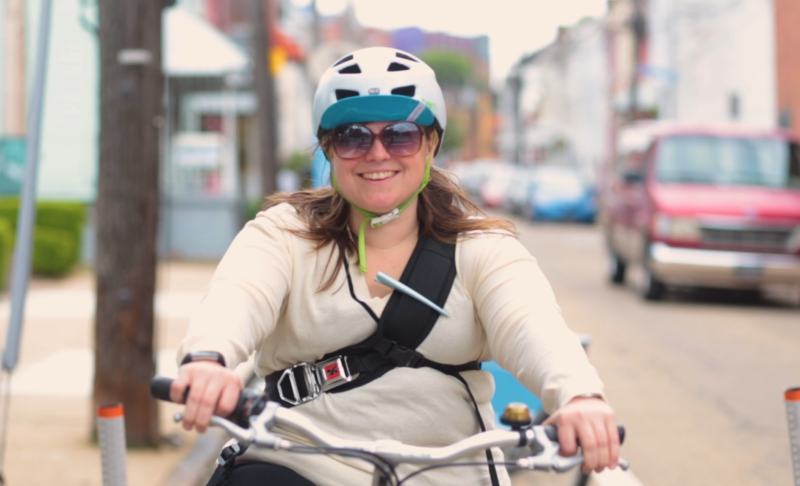 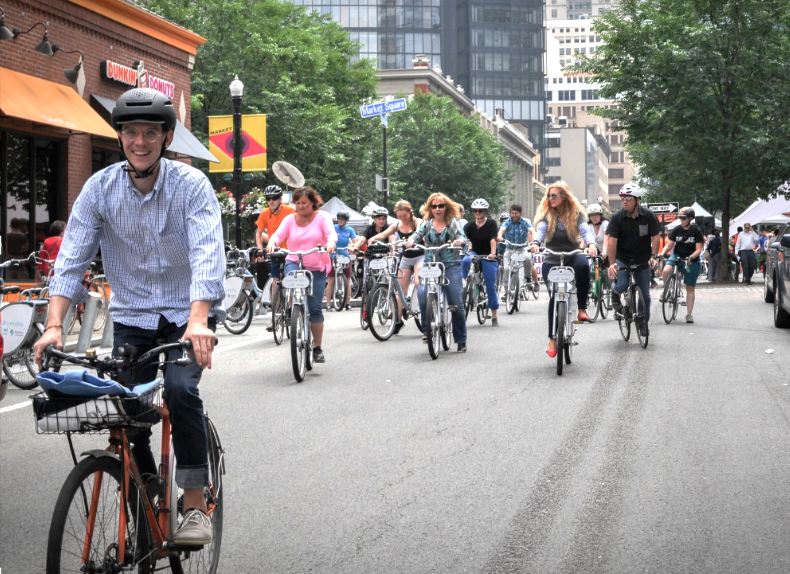 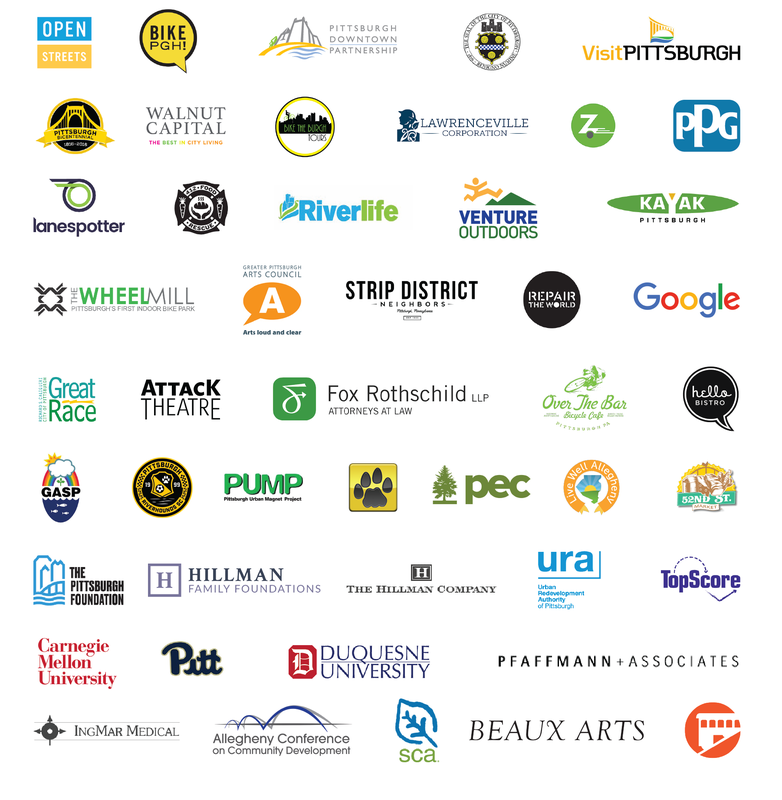 Organizations who invest in Healthy Ride benefit not only from the system’s substantial visibility, but also from aligning themselves with healthy and sustainable living in Pittsburgh. 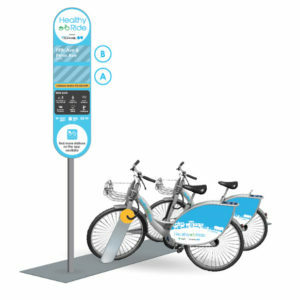 We have a unique opportunity for the right partner to have a presence in our full system.